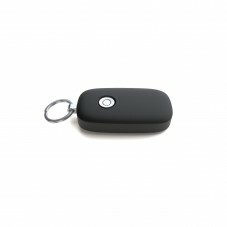 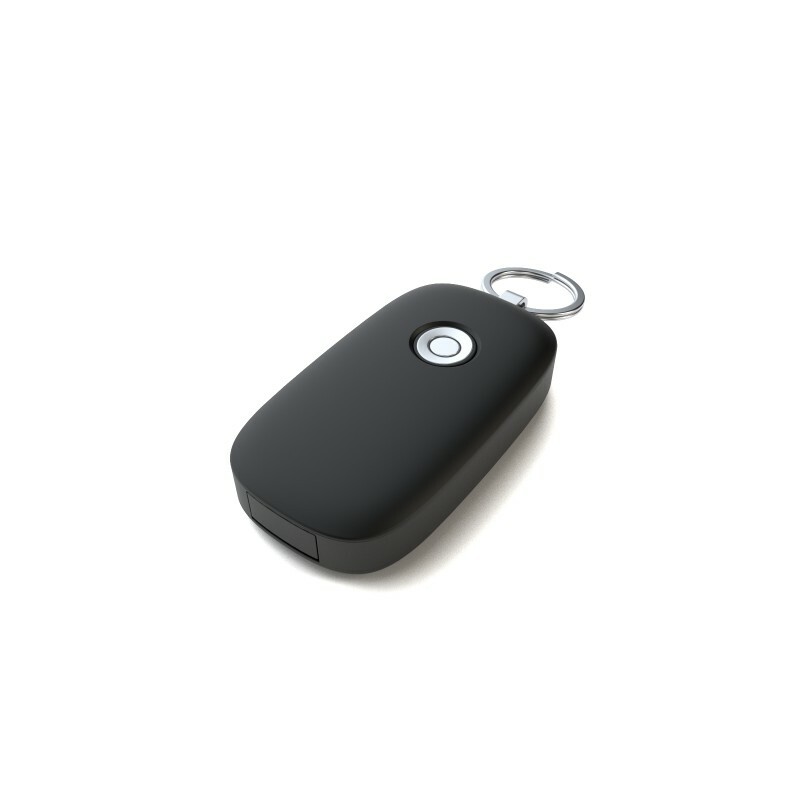 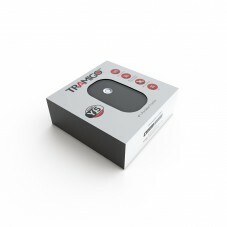 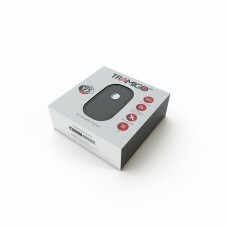 Tramigo Y5 is a personal tracking device primarily designed for anyone who works or lives in complex metropolitan environments, where personal safety might be compromised. It has a powerful combo of three different positioning technologies which makes it an excellent choice for those who need an extra level of peace of mind. 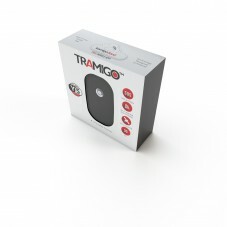 Tramigo eSim is available all over the world, in more than 170 countries.